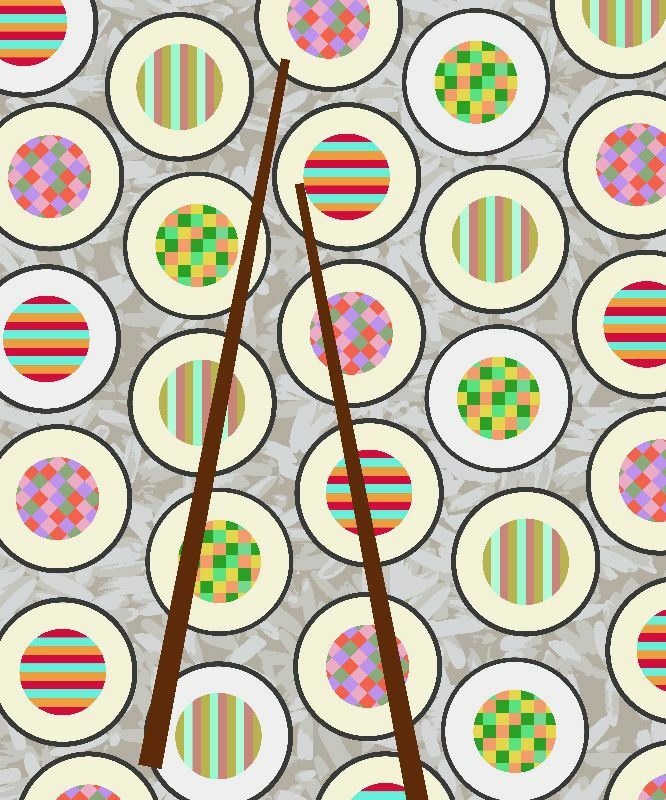 We all know someone who thinks eating should be an Olympic sport, so we’ve compiled some brilliant food-related artist designs that make great gifts for foodies in your life. 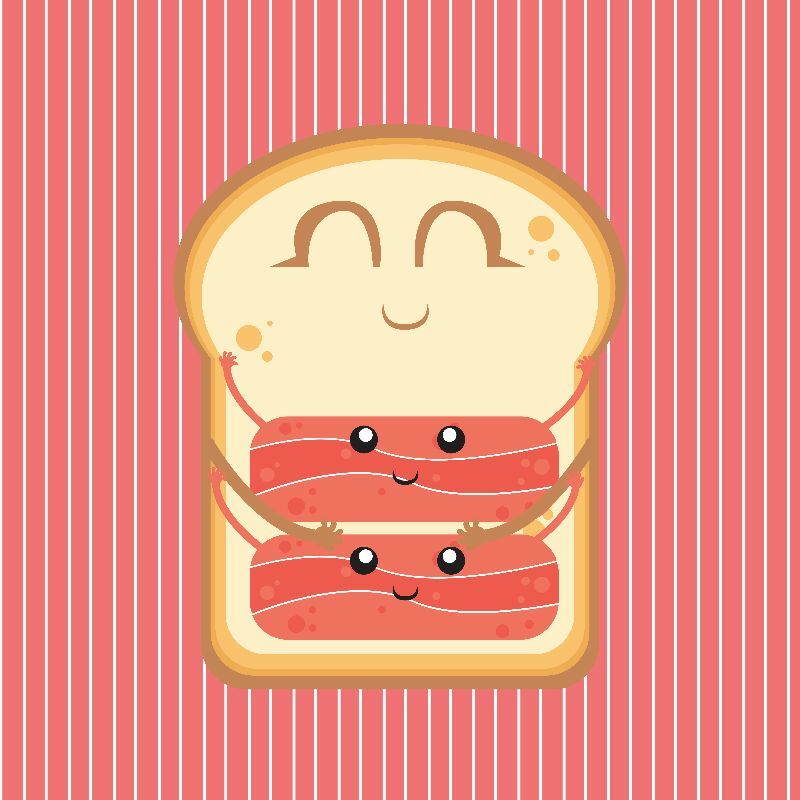 Hug the Bacon is the ultimate design for those who can’t get enough bacon! 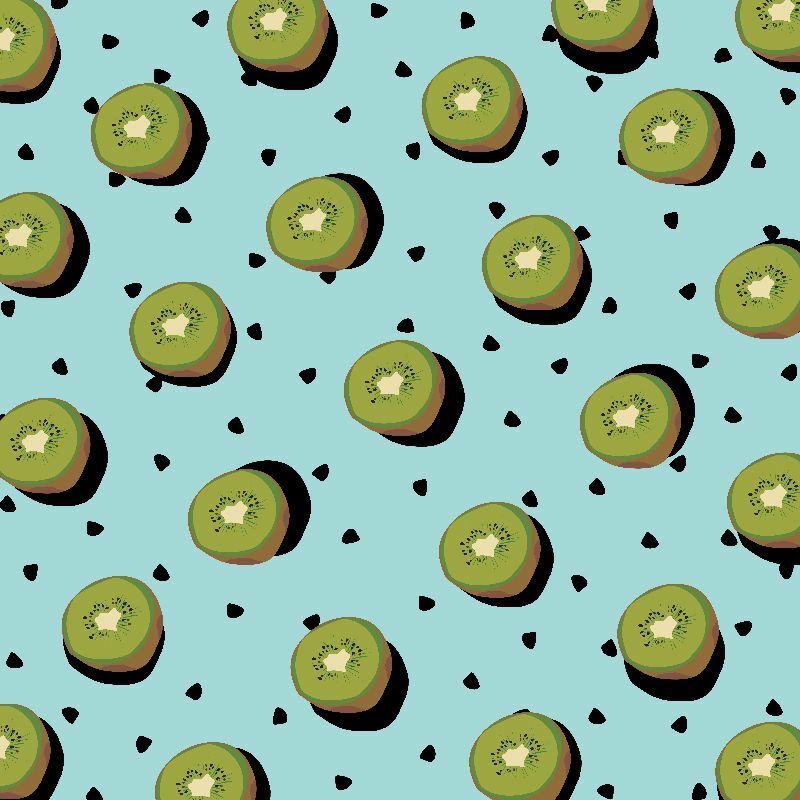 If you know someone who’s into healthy eating, this bright, vibrant and colourful Kiwi Fruit pattern is sure to make them smile. 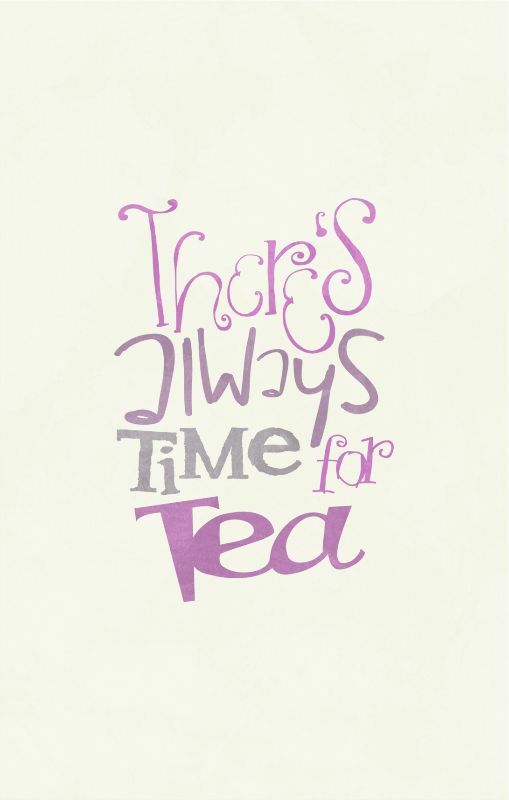 All of the Biscuits is ideal for those who can’t keep their hands out of the biscuit tin. Gifts for foodies don’t just have to be about junk food! Get this Sushi Time design for a travel enthusiast who enjoys trying new cuisines. 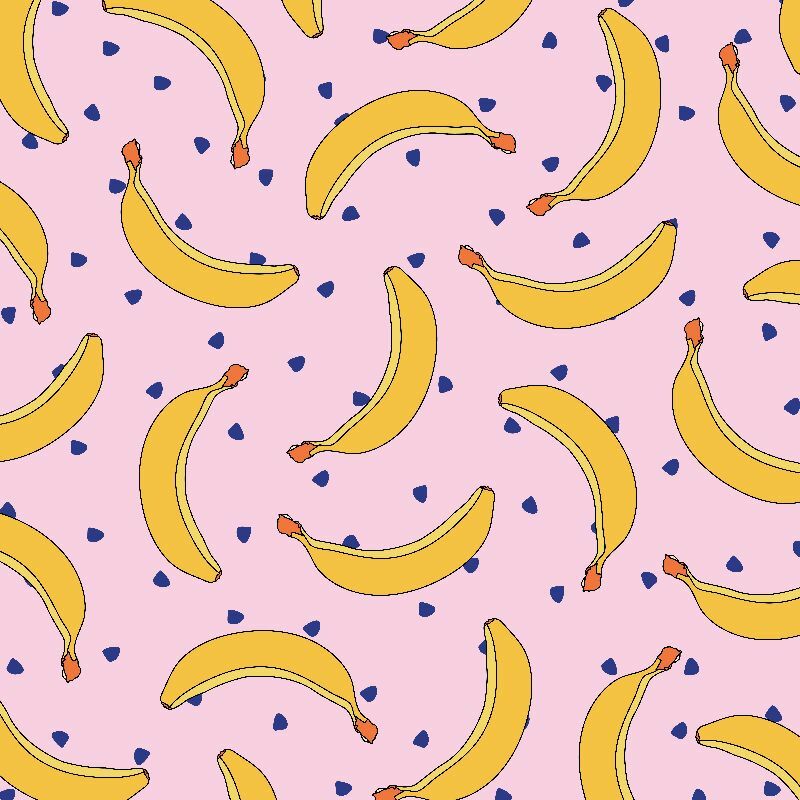 This funky Bananas pattern is another way to treat a healthy eater to a present that showcases their love for food. 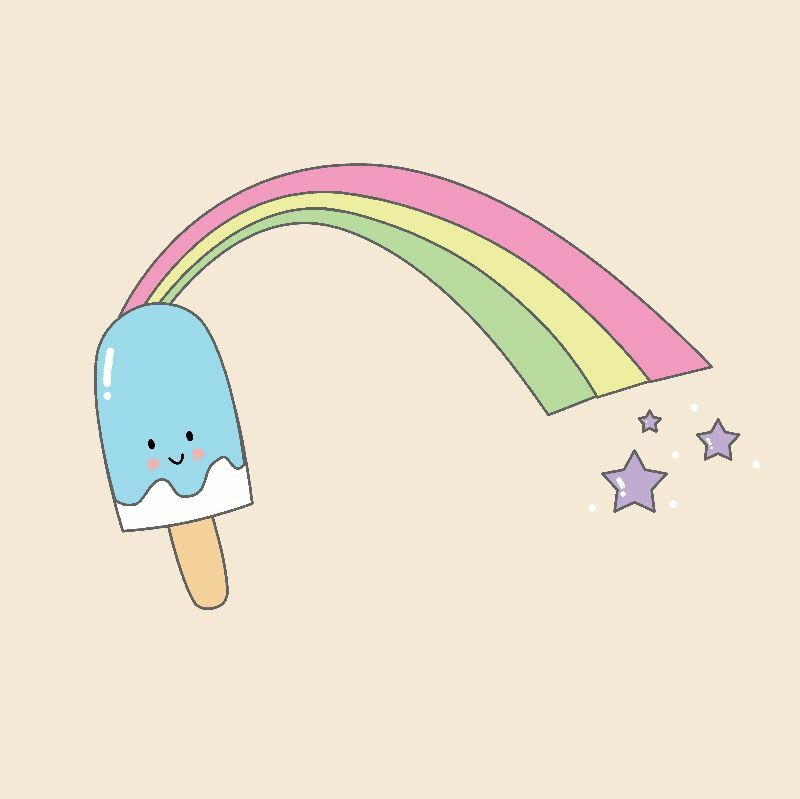 Rainbow Popsicle is a fun design for someone with a sweet tooth and makes a great gift for kids too. 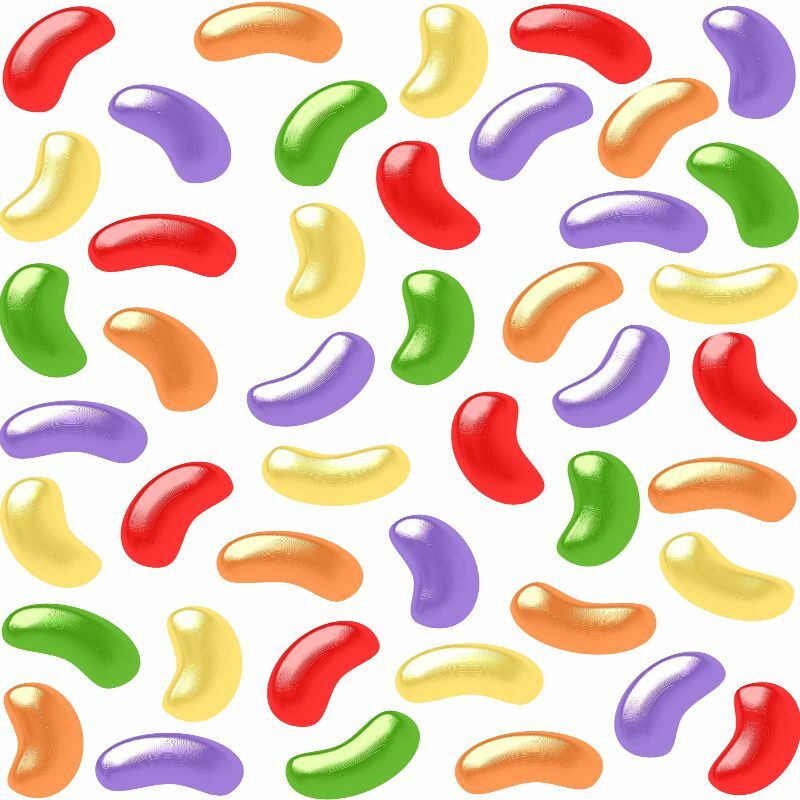 Another awesome gift to suit those who love sweets is Jelly Bean Candy Design. 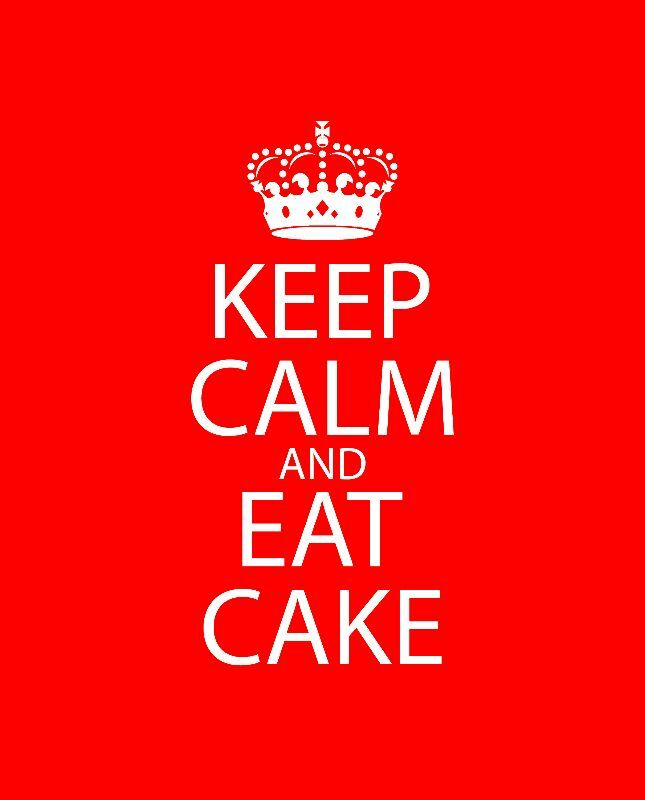 Keep Calm and Eat Cake is an effective motivational design for people obsessed with baked treats! Who doesn’t love a sweet and sugary snack? 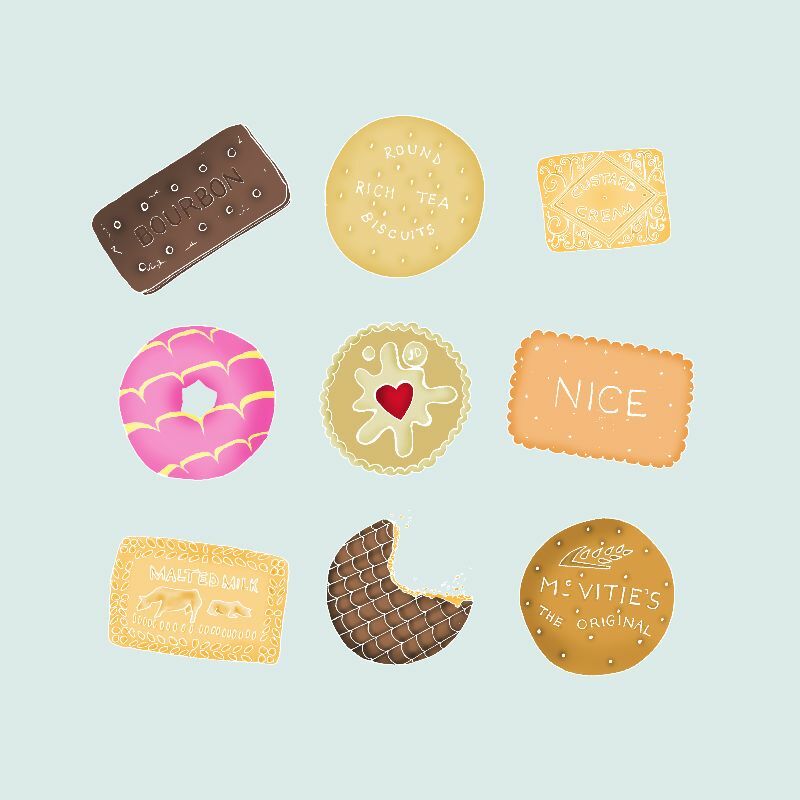 Nice Treat is funny cartoon design that looks fantastic on many of our products. 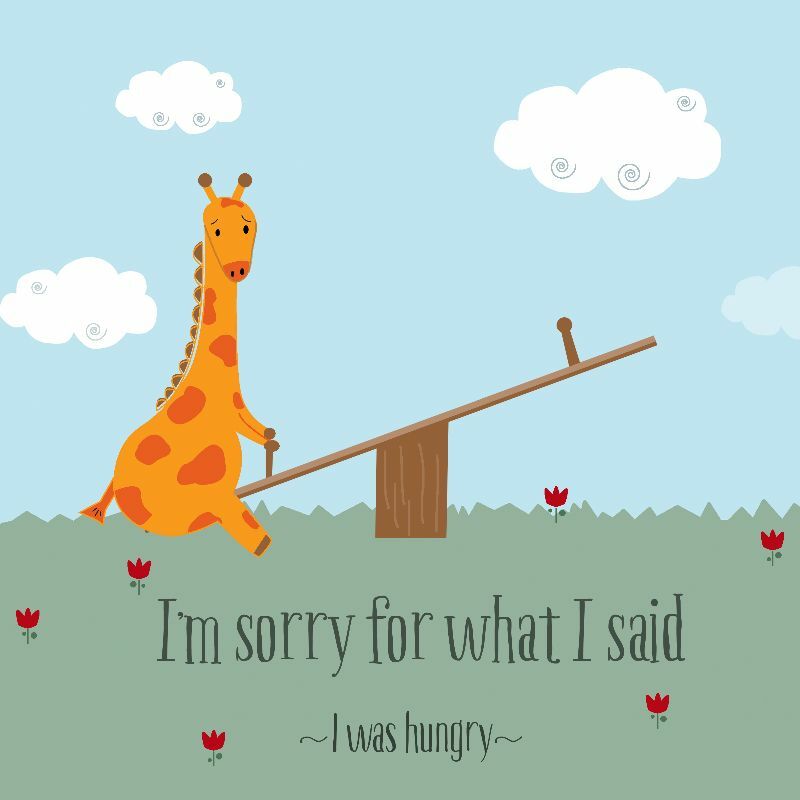 We all know someone who’s prone to bad moods when they’re hungry, so why not make them laugh with this I’m Sorry design? These aren’t the only gifts for foodies available from us. 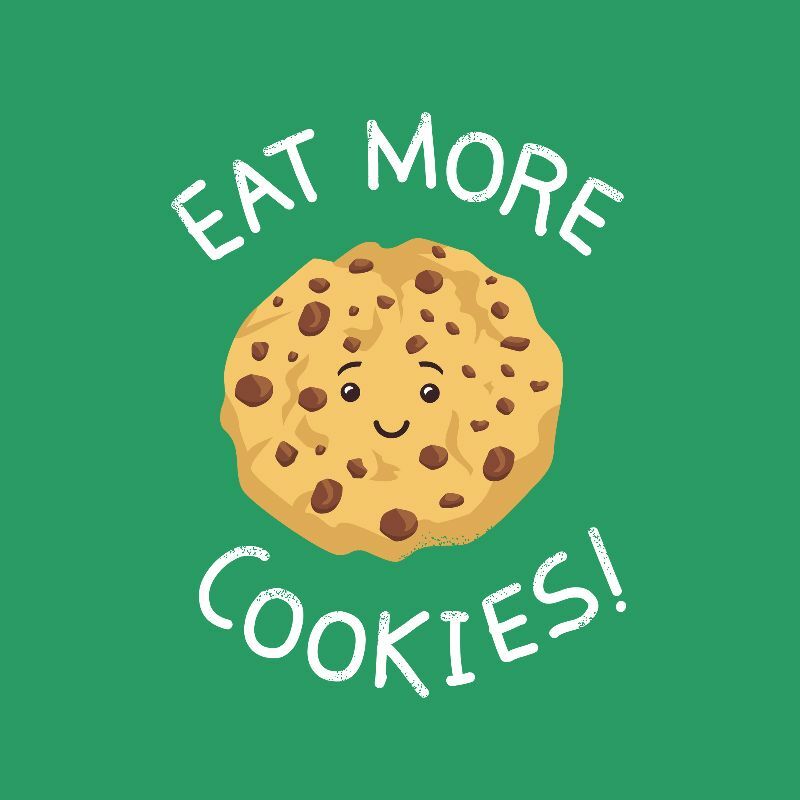 We have many more food designs you can browse too!